“Large datasets—examining different biofluids, isolation methods, detection platforms, and analysis tools—are important to further our understanding of the extent and types of extracellular materials present when someone is injured or develops disease,” explained senior study investigator Kendall Van Keuren-Jensen, Ph.D., a TGen associate professor of Neurogenomics and Co-Director of TGen's Center for Noninvasive Diagnostics. The TGen researchers amassed a collection of biomarkers from the ASU student-athletes' biofluids. 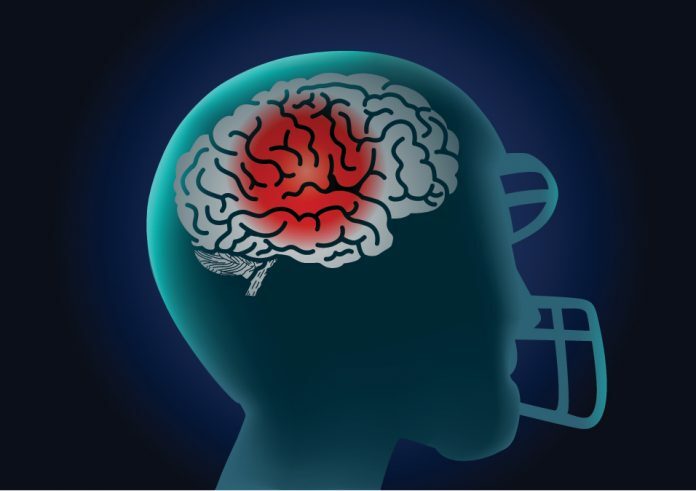 A portion of that information will be used with data from helmet sensors that recorded the number, intensity, and direction of head impacts during games and practices from the 2013-16 football teams. TGen researchers are using that combined data to potentially develop new diagnostic and therapeutic tools. The TGen team has made the data from this study open access in order to aid other researchers studying how to develop tests for the detection and extent of injuries involving everything from automobile accidents to battlefield explosions. Moreover, sensors in the ASU student-athlete football helmets were wirelessly connected to a field-level computer as part of the Sideline Response System—a head impact monitoring and research tool developed and deployed by Riddell, a leading provider of helmets to the NFL and major college football teams. In the current study, the investigators used advanced genomic sequencing to identify the biomarkers of extracellular RNA (exRNA), which can be detected in biofluids. TGen sequenced the biomarkers from among 183 blood samples, 204 urine samples and 46 saliva samples derived from 55 consenting student-athletes, ages 18-25.